The Gymaholic Elite Joggers always keep you warm, so you are ready to face any challenges. 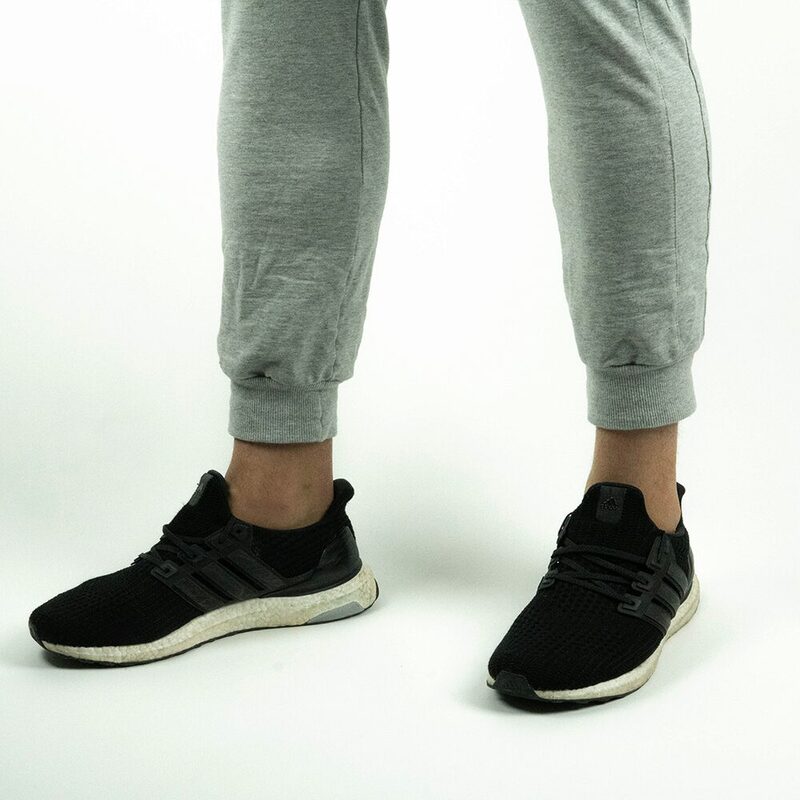 They are made of flexible and breathable materials, which allows you to move while remaining comfortable. It has a minimal branding for a pleasant look in and out the gym. 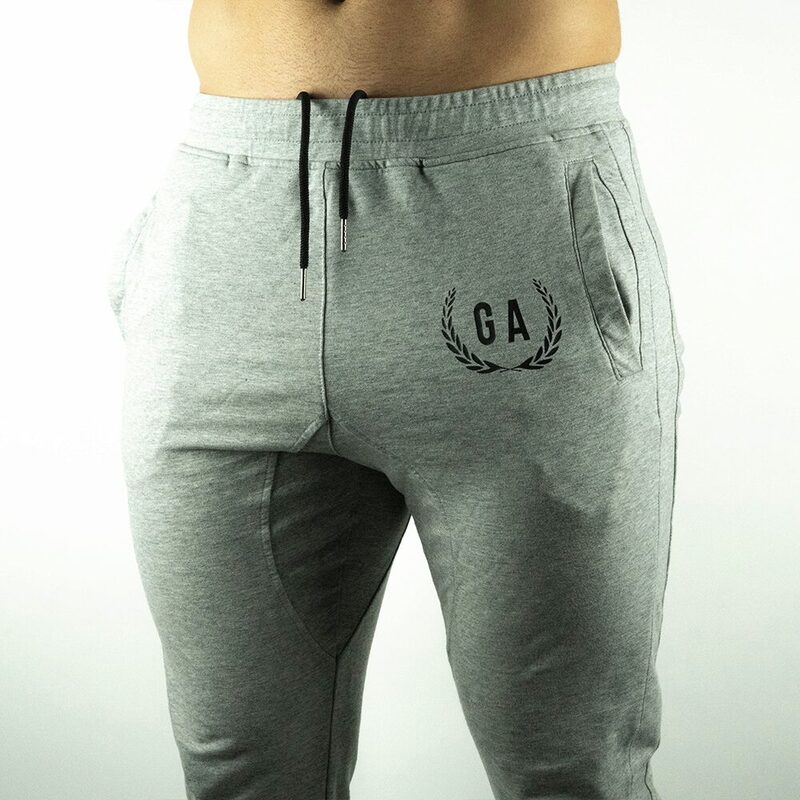 Please note: The Gymaholic Elite Joggers are a very fitted sweatpants. It was designed to help you move without limitation. We recommend ordering your standard size if you want it close to your body or one size bigger if you want it looser.